Welcome to Tarpon Estates, the finest estate home community in the region. 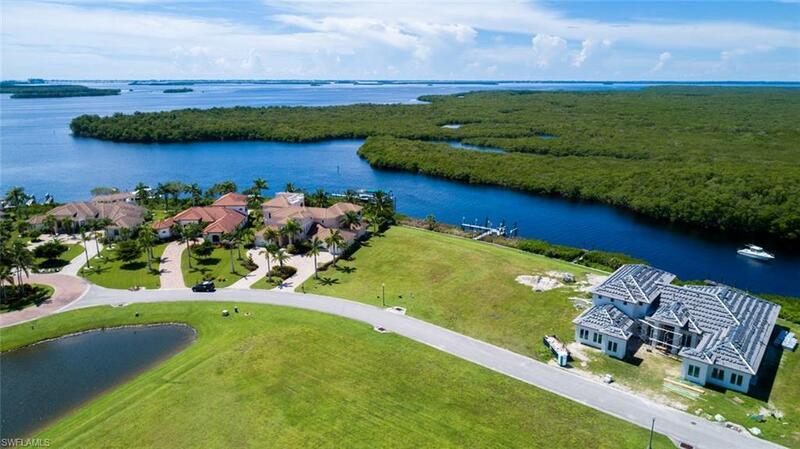 This double gated, yachting enclave is comprised of only 42 private estate home sites. Tarpon Estates is the only community in the city home to THREE AURORA AWARD winning estate homes. These extraordinary properties designed by PGI Homes, were recognized among the best in the Southeastern USA in 2015, 2016 & 2017. Luxury estates tucked behind these gates have been featured in Home & Design, Grandeur and Florida Home builder magazines. This home-site (lot 37) offers the rare opportunity to create your dream home among the most memorable estates in the city. Contact an agent for more information regarding a conceptual design that has been created for this property.